Kenny (B.A. – Organizational Leadership, M.A. New Testament) is a husband, father, and Jesus-follower who has served as a Church Planter, Lead Pastor, Worship Leader, and Bible Teacher since 1994. He is an ordained Foursquare minister, and a member of the Society of Vineyard Scholars. 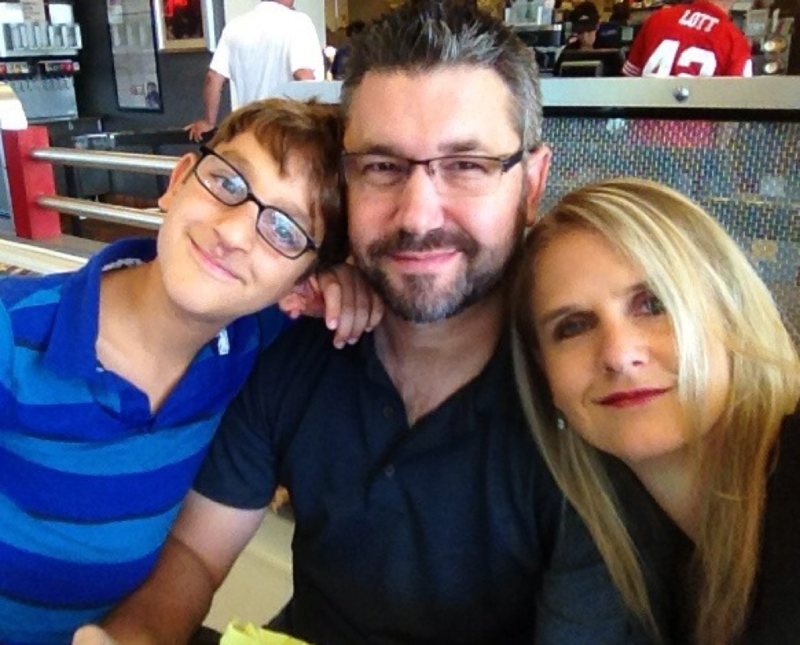 He and his wife MaryJo (married in 12/1992), and their only son Victor, currently live in Virginia Beach, VA where they continue to live out their passion for relational discipleship. Kenny has contributed a wide range of content at ThinkTheology covering a number of biblical, theological, and practical themes, as well as a number of great book reviews, and even a little poetry. Click here to see his feature page and most recent posts.